Enter your email address and we’ll send you instructions on how to reset your password. 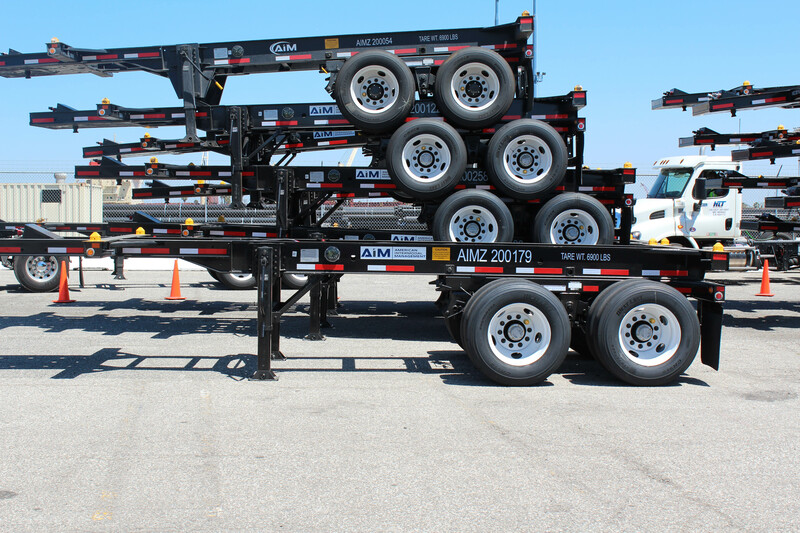 AIM now offers chassis for daily rental at TraPac – Los Angeles. 1. 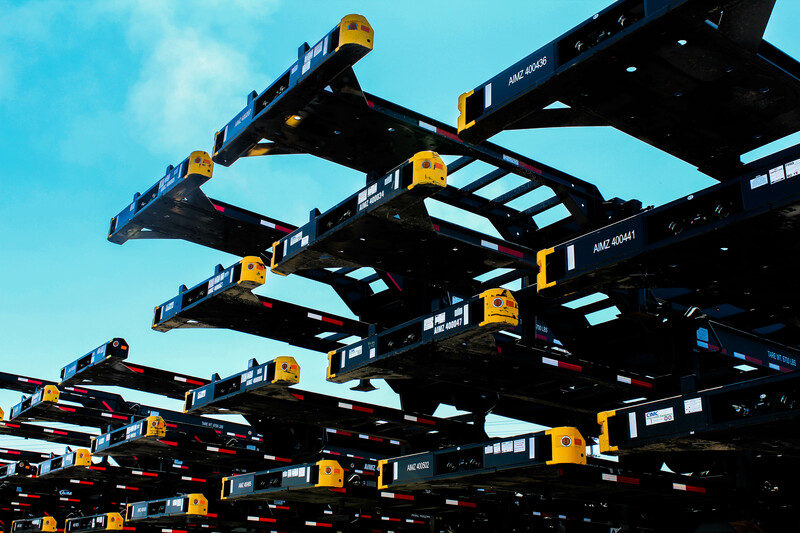 Motor carrier acknowledges and assumes full financial responsibility to AIM for each chassis rental originating at TraPac, regardless of motor carrier’s own arrangements for customer reimbursement. 2. AIM will provide a medallion (sticker) to be affixed to each individual truck as proof of authorization for AIM chassis usage from TraPac. 3. 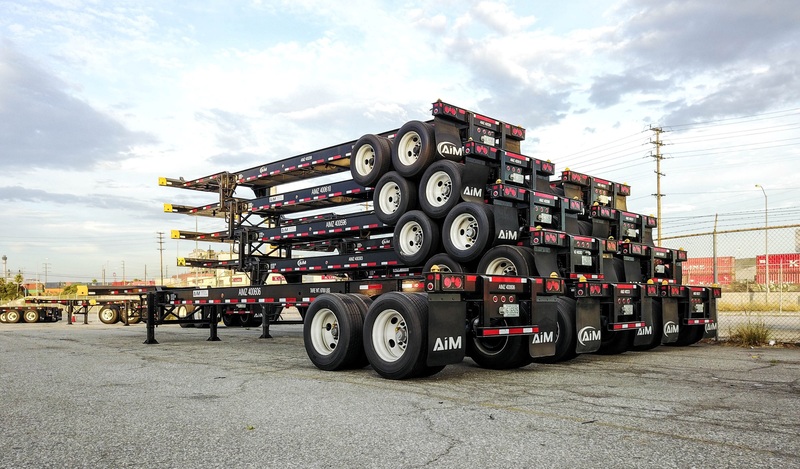 Motor carrier acknowledges that each individual truck picking up an AIM chassis at TraPac must have an AIM medallion, without which a truck will not be allowed to pick an AIM chassis. 4. Daily rate for all AIM chassis rentals at TraPac shall be at the per diem rate indicated on the AIM website (www.aimchassis.com), currently $23.75 per day (or portion thereof). This rate is subject to change. 5. 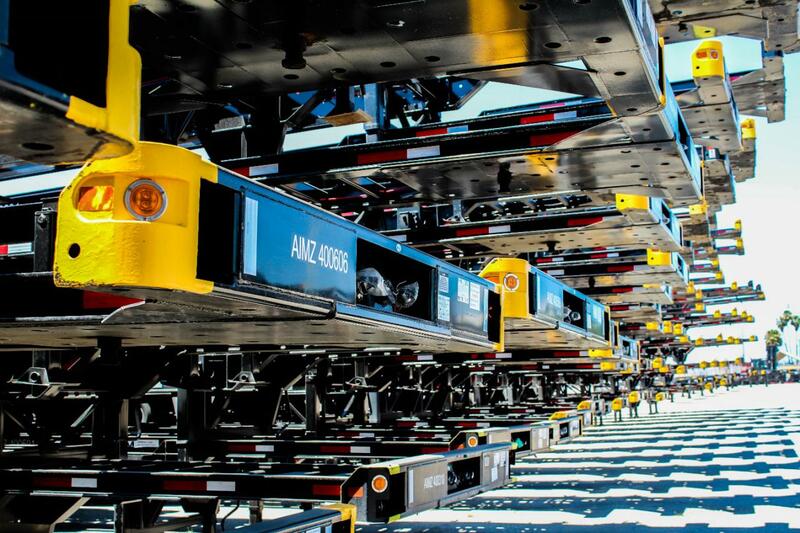 AIM chassis at TraPac are intended for use related to TraPac containers. 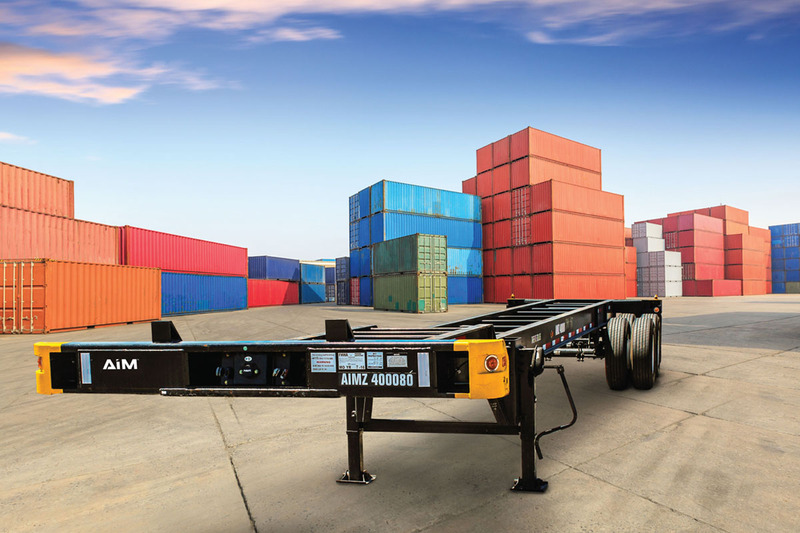 Bare AIM chassis departing TraPac require separate authorization, please contact AIM customer service for questions at 602.362.1159, or email inquiries@aimchassis.com . 6. Chassis which originate from TraPac may be returned bare to TraPac or the AIM Depot (960 New Dock St). the individual agreeing to such is duly authorized to act on behalf of motor carrier. The Industry’s BEST technology enabled solution. Allow data to help you manage your needs. AIM business model combines integrity, pro-active disciplined management processes, high quality assets, an innovative technology application and a passion for excellence to achieve maximum value creation for our customers. 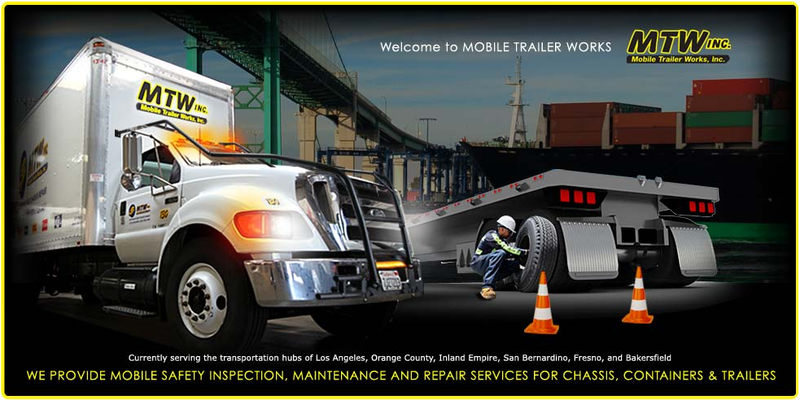 AIM has partnered with very capable over-the-road service vendors. Please click below for more details. Day Shift - Monday through Friday 7:00 am - 4:45 pm. Night Shift - Monday through Thursday 5:00 pm -2:45 am. Our Southern California depot is conveniently located at 960 New Dock Street, near the intersection of Pier S Ave and New Dock St (just east of YTI). Monday through Friday 7:00 am - 4:15 pm. Monday through Friday 8:00 am - 4:15 pm. Monday through Friday 7:00 am - 5:00 pm. Monday through Friday 7:00 am - 6:30 pm. 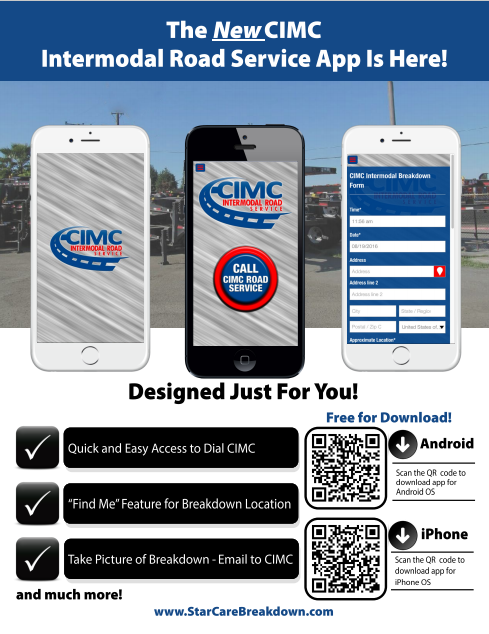 American Intermodal Management LLC - 7320 E. Butherus Dr, Ste 201 | Scottsdale, AZ 85260.